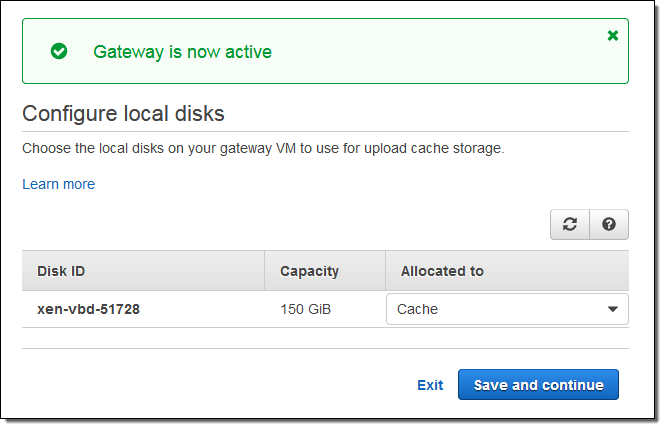 The AWS Storage Gateway can now be run in the Microsoft Hyper-V virtualization environment. 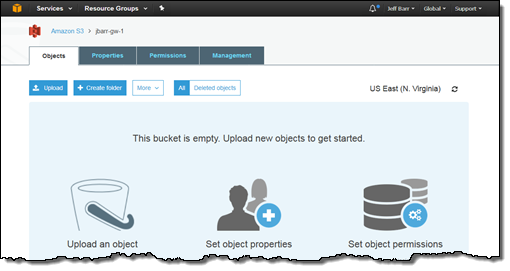 You can use the Storage Gateway to marry your existing on-premises storage systems with the AWS cloud for backup, departmental file share storage, or disaster recovery. With today’s launch of support for Hyper-V, you can now use the Storage Gateway on-premises in two of the most popular virtualization environments: Microsoft Hyper-V and VMware ESXi. 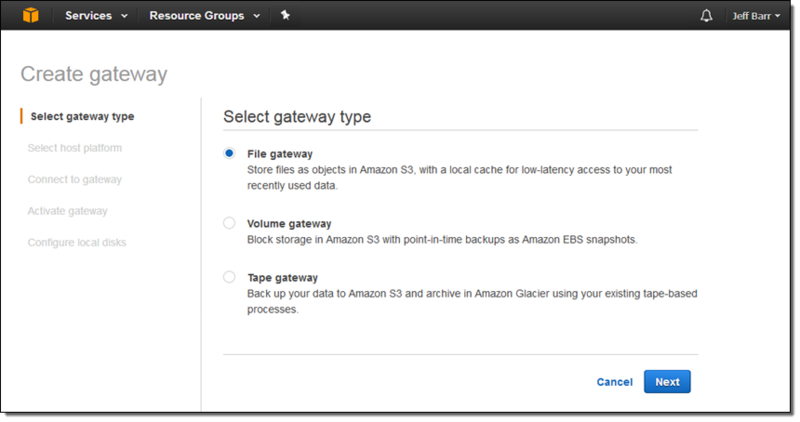 You can also run the Storage Gateway on Amazon EC2. 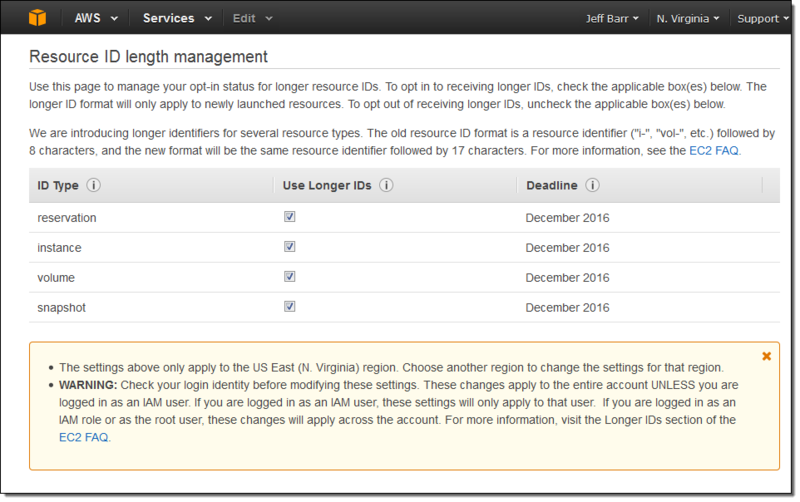 This allows you to mirror your on-premises environment in the AWS cloud for on-demand computing and disaster recovery (DR). 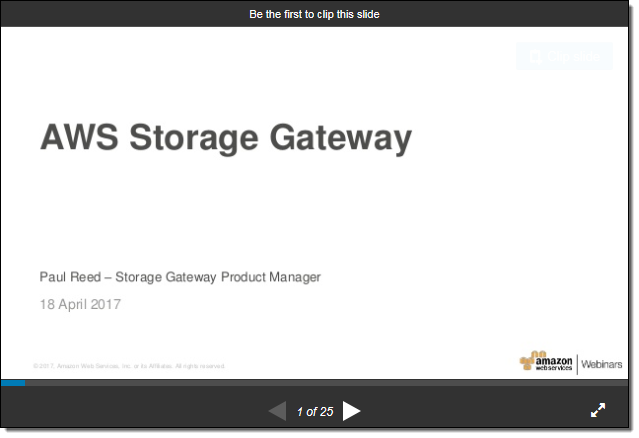 The AWS Storage Gateway combines a software appliance (a virtual machine image that installs in your on-premises IT environment) and Amazon S3 storage. 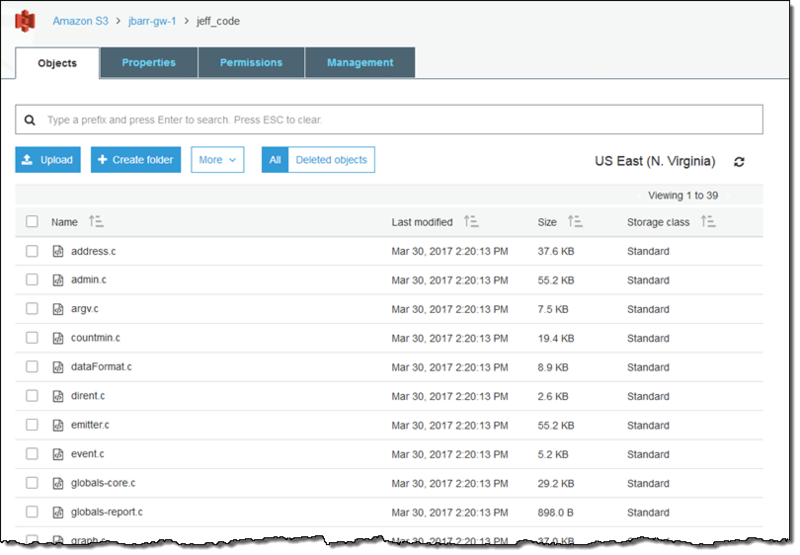 You can use the Storage Gateway to support several different file sharing, backup, and disaster recovery use cases. 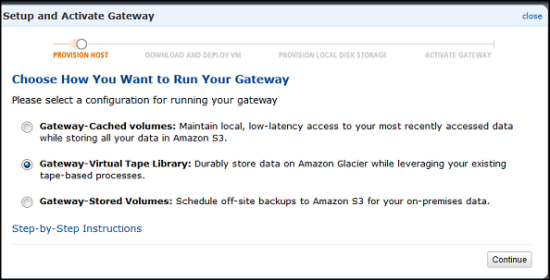 For example, you can use the Storage Gateway to host your company’s home directory files in Amazon S3 while keeping copies of recently accessed files on-premises for fast access. 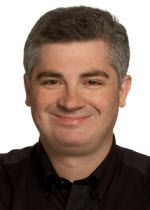 This minimizes the need to scale your local storage infrastructure. 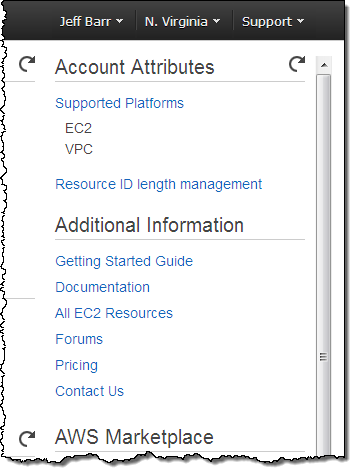 Gateway-Cached Volumes store your primary data in S3 and retain frequently accessed data locally. Volumes can be up to 32 TB in size, but you need just a fraction of that amount of local storage. 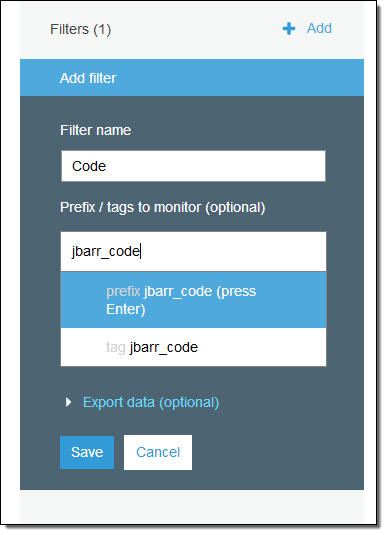 This gives you the ability to trade off overall storage performance and cost, fine-tuning the balance as needed to best serve your application and your users. 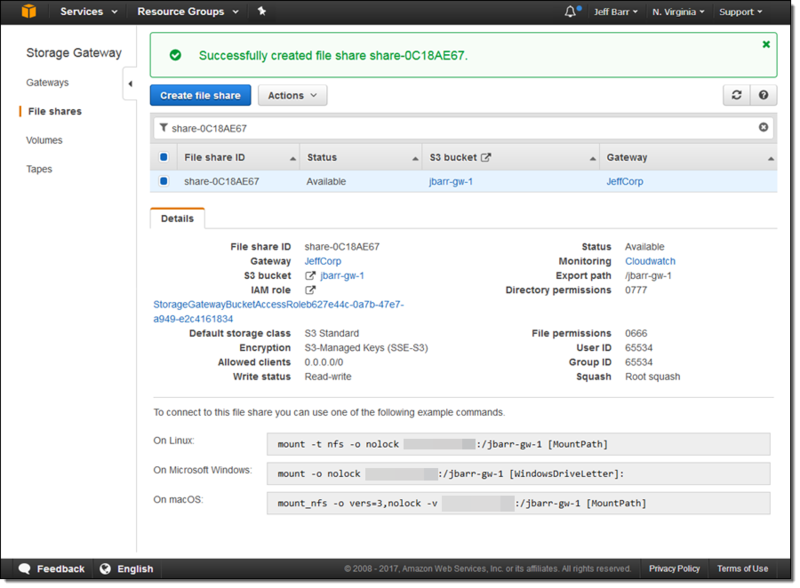 For example, in a remote office scenario, as your storage footprint increases, you can increase utilization of your Gateway-Cached volume in Amazon S3, without having to physically allocate additional on-premisse storage in the remote office. Gateway-Stored Volumes store all of your data locally with an asynchronous backup to S3 at the time and frequency of your choice for durable, off-site backups. 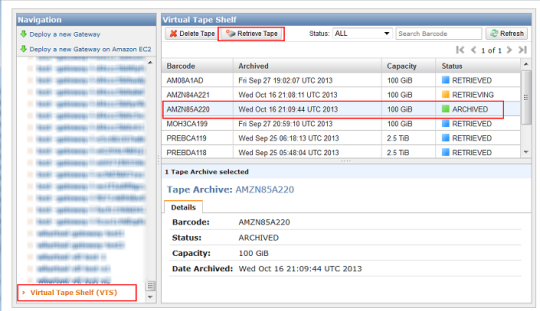 These volumes can be up to 1 TB in size, and you’ll need that amount of local storage. 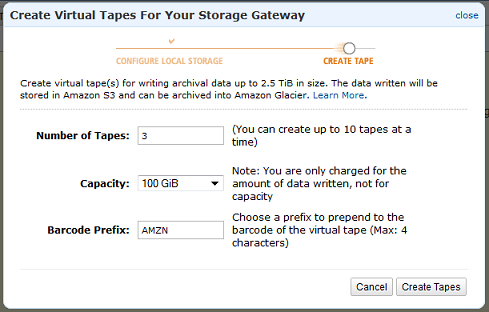 You can create multiple volumes on each of your Storage Gateways, in your choice of sizes. 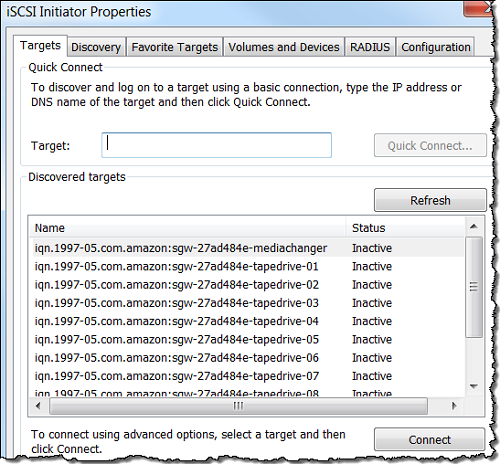 Each volume appears as an iSCSI target and can be attached and used just like a local storage volume would be. 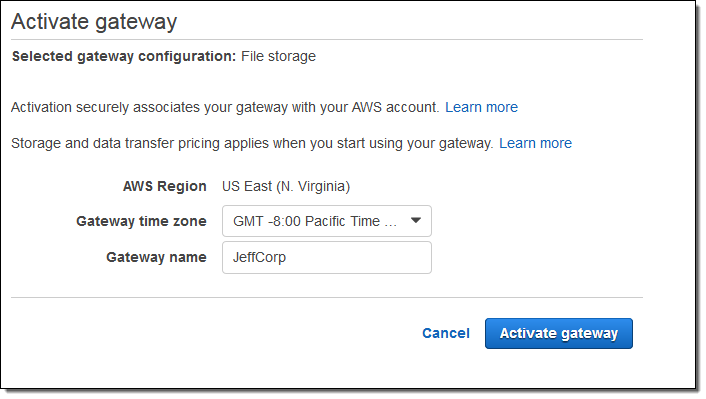 Jollibee Foods Corporation (JFC) is using the AWS Storage Gateway to backup and mirror their Oracle databases from their on-premises data center to AWS. JFC is the largest fast food chain in the Philippines with revenues well over 2 Billion USD and presence in more than a dozen countries worldwide. 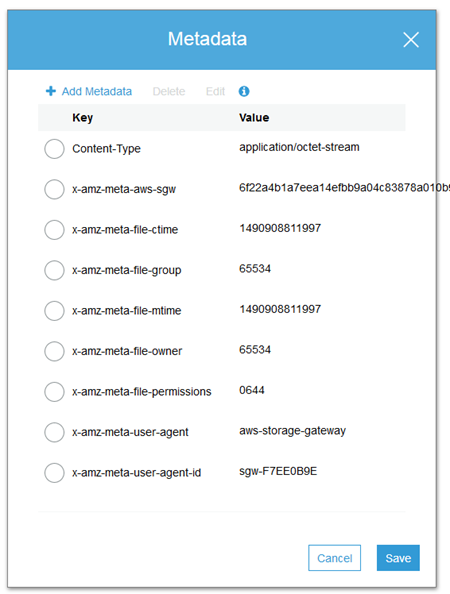 They like the operational simplicity the Storage Gateway enables, making backup of their multiple TB-sized database snapshots to AWS easy and efficient. 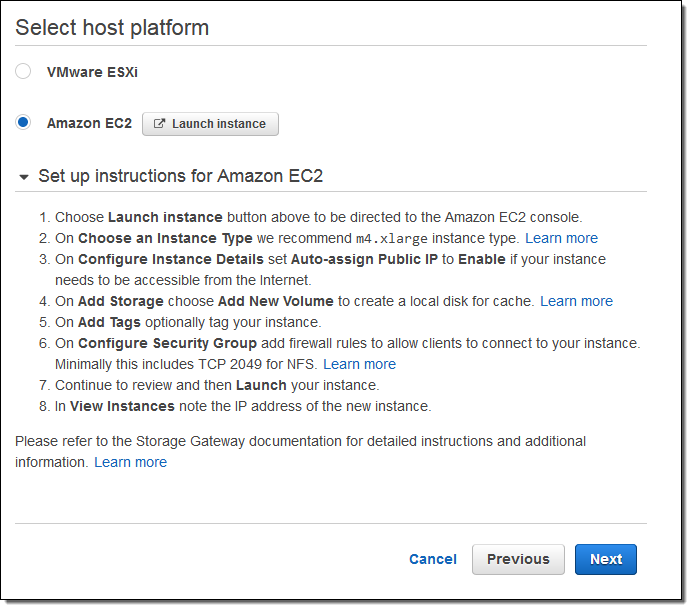 The Storage Gateway also provides them access to the same database snapshots for use in Amazon EC2, providing a cost-effective in-cloud DR solution. 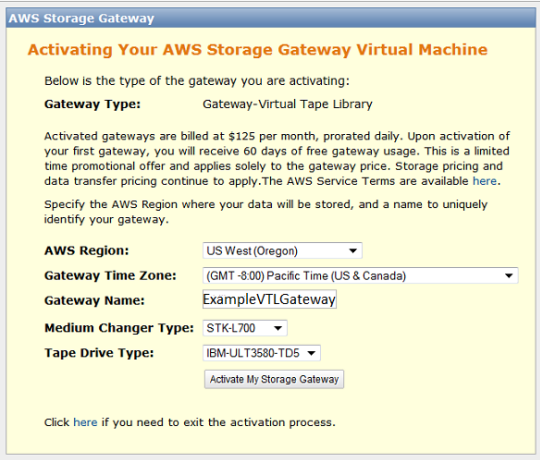 If you have never used the Storage Gateway before, you can sign up for a 60 day free trial. 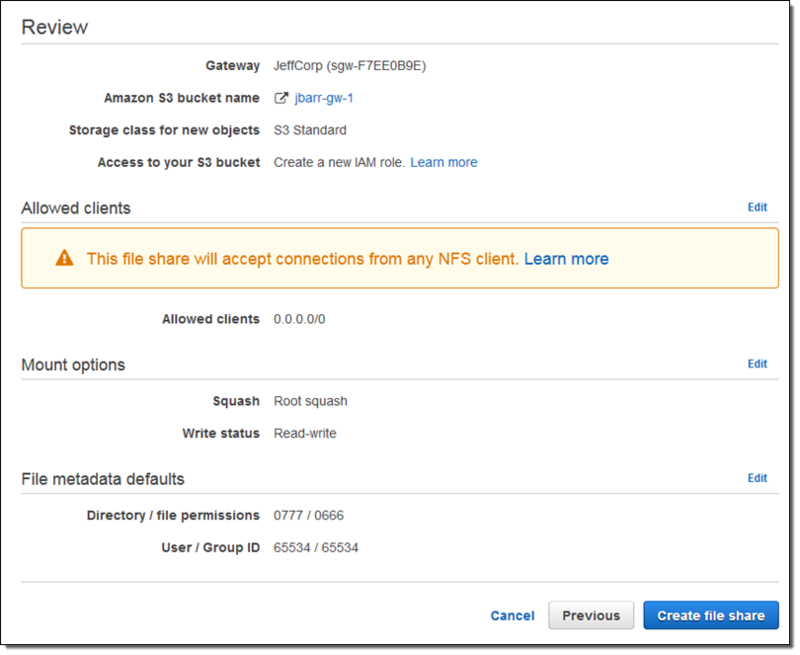 If you are eligible for the AWS Free Usage Tier, you will receive 1 GB of snapshot storage and 15 GB of data transfer out (aggregated across all AWS services). 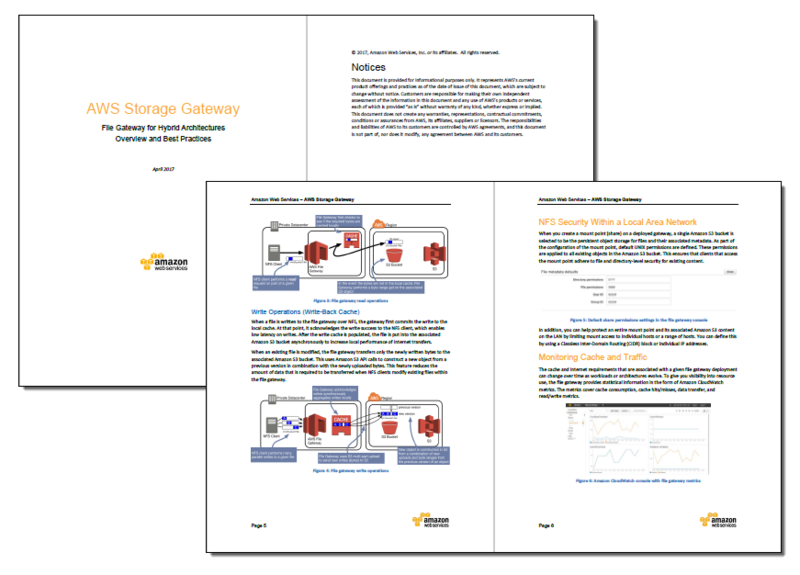 The AWS Storage Gateway User Guide will give you all of the information that you need to get started.